The very lovely Susan K Mann tagged me in her Music as Therapy meme. I have to identify 3 songs that stir a reaction in me. They can be something that change my mood or the way I’m feeling. I listen to music all the time, granted at times, it’s the Zingzillas, but all round the house, in the car, at work, there is always music around me. The first song take is Save Tonight by Eagle eyed Cherry. I walked down the aisle to it and everytime I hear it the hair on the back of my neck stands up! Miss B loves this and it was the first song that she ever got in to. Before she could string a sentence together she would dance around singing “wow wow” at the top of her voice and it never fails to make me smile when I hear it. Last night I attended a launch party for a fantatic new business which combined two things I love, nights with my friends and cocktails. 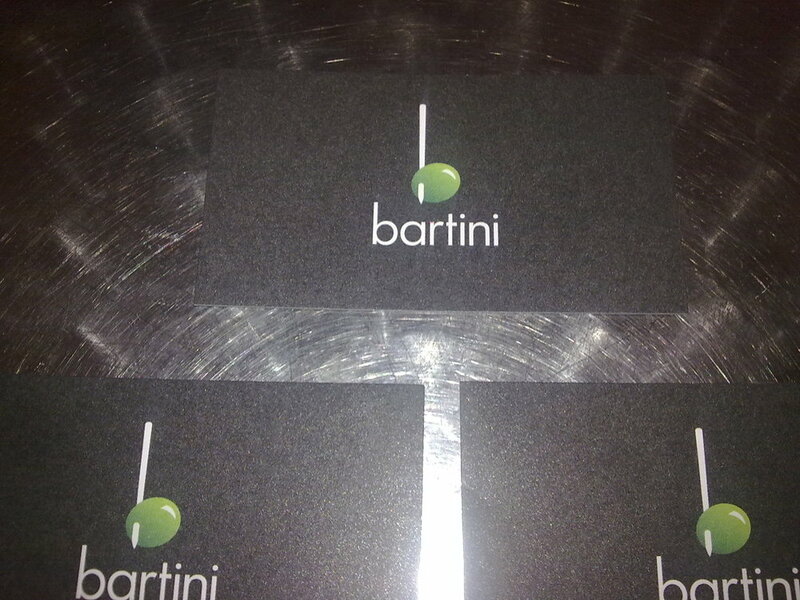 About a year ago, one of my friends decided to launch a cocktail bar that comes to you. 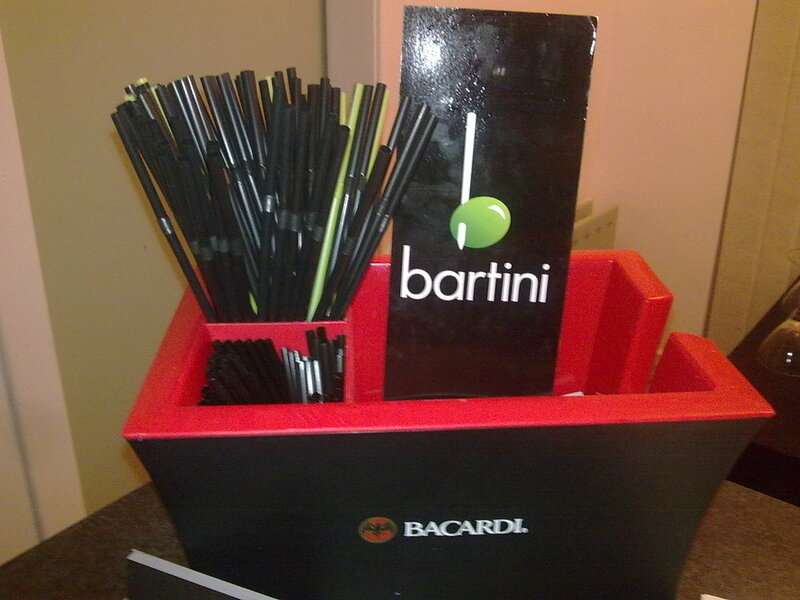 Whatever event you might be having you can hire them in and have a proper cocktail service for your guests. 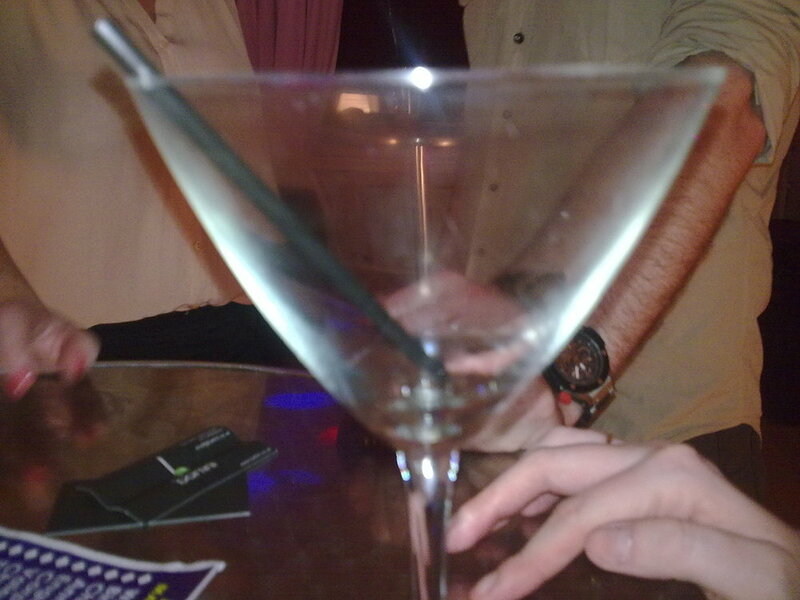 Imagine having the girls round and having your cocktails made to order instead of scrabbling around kitchen looking for your ingredients and also, no dirty glasses to clean the next morning!! 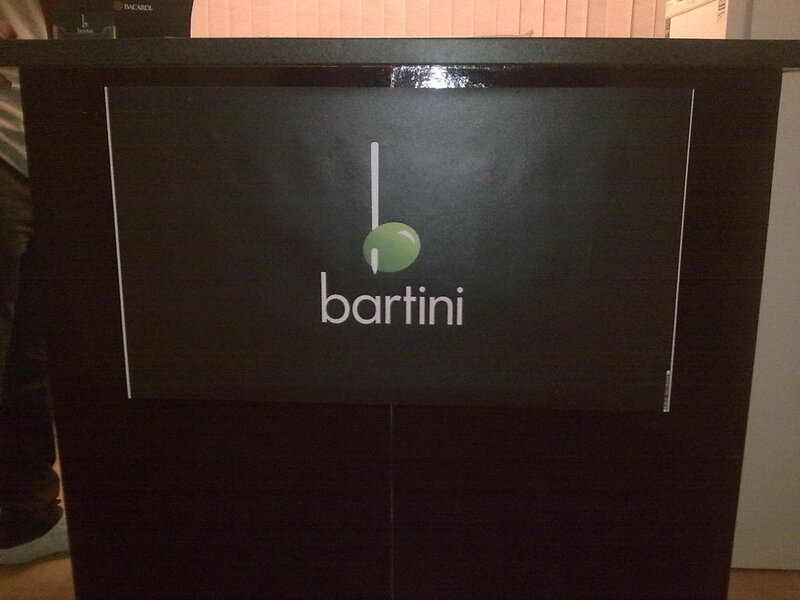 If you are interested in hiring them for your event then visit http://www.bartini.co.uk and get your party started.